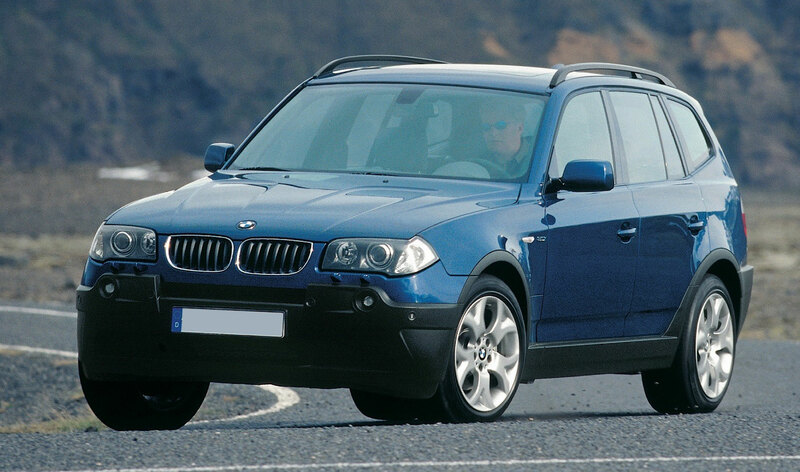 This BMW model is equipted with Condition Based Servicing (CBS). This system actively monitors various service components for wear, ensuring that your BMW only requests attention when it needs it. A CBS icon will display on your dashboard. In addition to this, the vehicle data is stored in your key and read using the BMW KeyReader, allowing the Dragon Automotive Service team to quickly identify your needs.